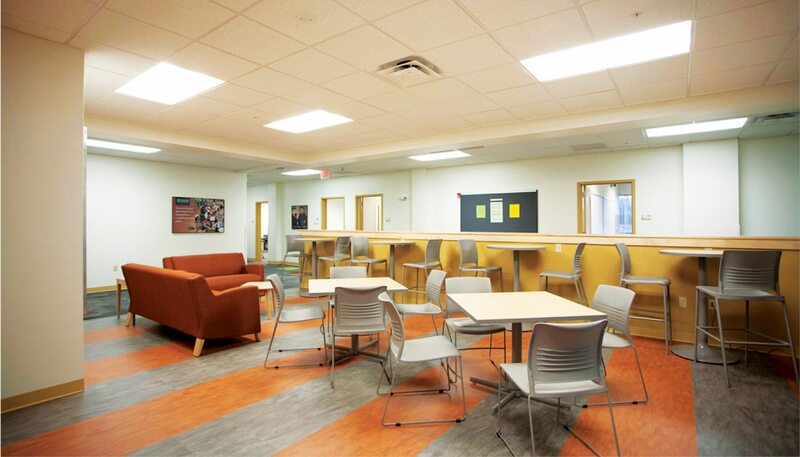 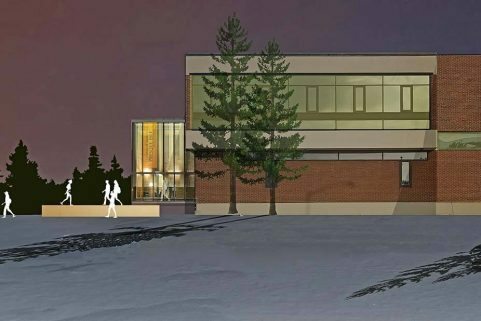 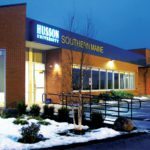 WBRC worked closely with the leadership of Husson University to transform a 17,000 SF, steel-framed office space into its new Southern Maine campus. 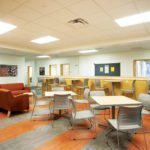 Former corporate office space was reconfigured into a variety of classroom types, creating a dynamic and versatile facility. 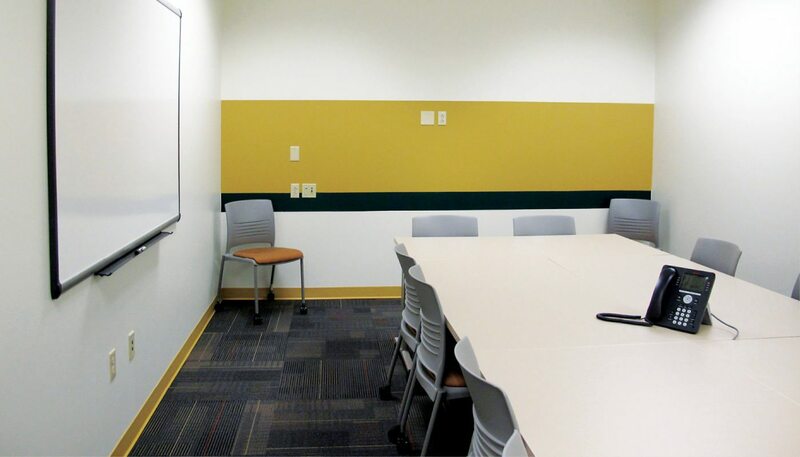 Classrooms are designed for flexibility by providing visual display boards on multiple walls. 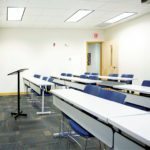 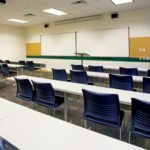 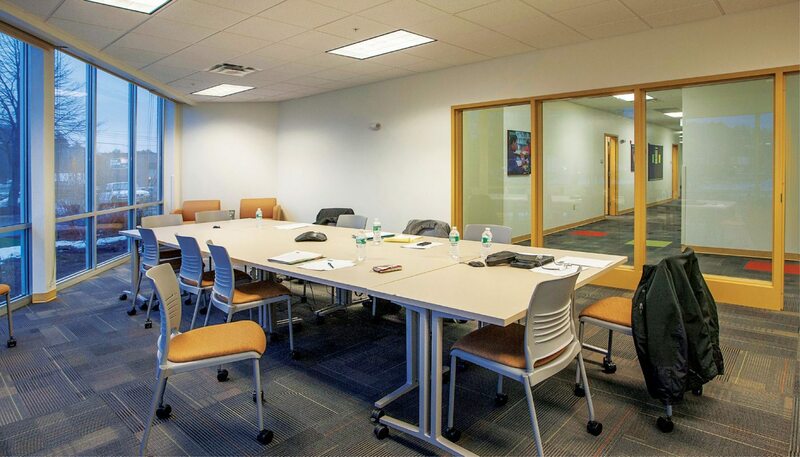 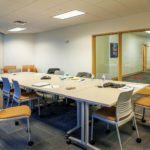 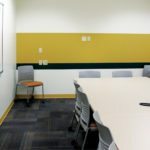 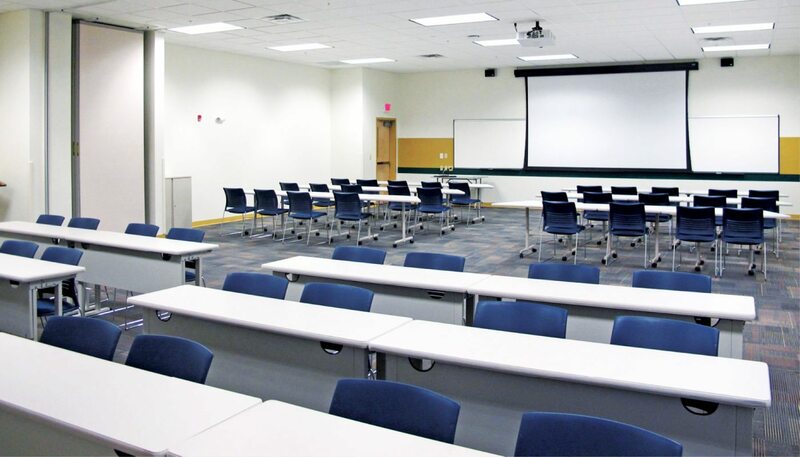 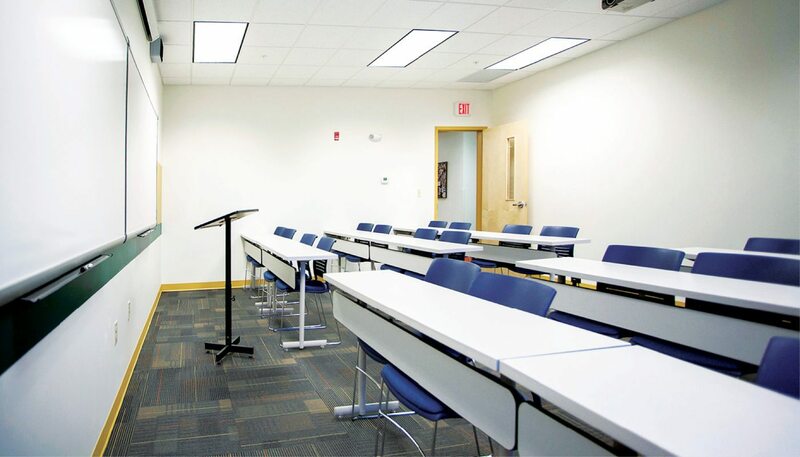 In addition, smaller seminar/conference rooms, designed for groups of 8-12 students, feature both flat-screen display panels and multiple marker boards. 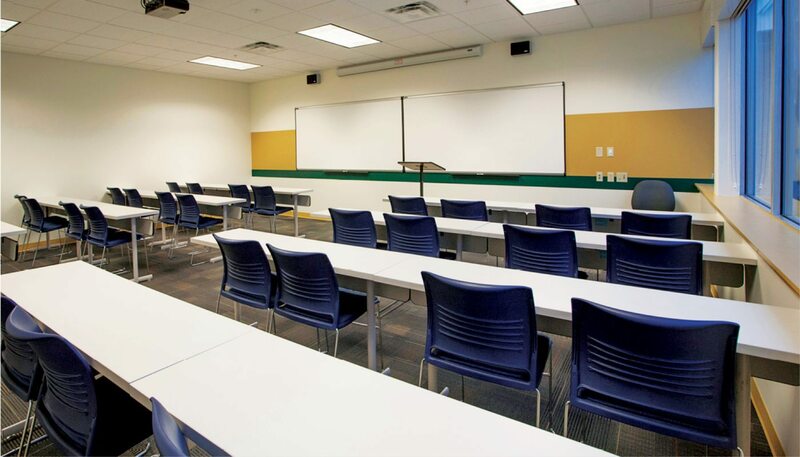 There is also a large, sub-dividable classroom that can seat as many as 87 students. 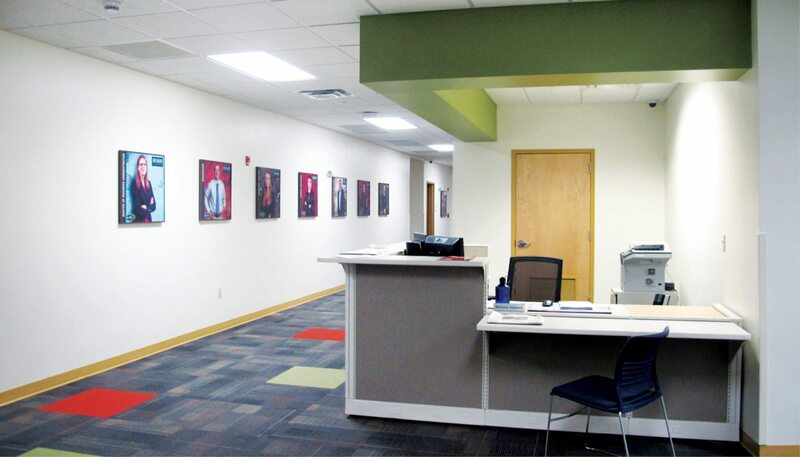 Existing offices were maintained and are now home to faculty and administrative staff. 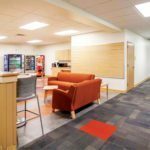 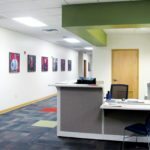 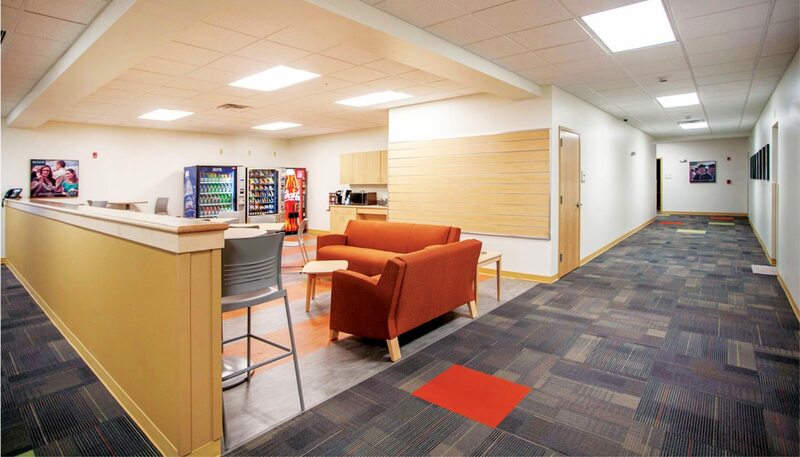 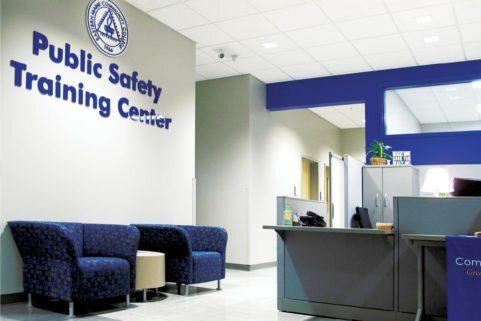 The ability to leave some existing walls and reuse lighting in place had both sustainable and economic benefits to the project, while new flooring and paint tied existing and new spaces together. 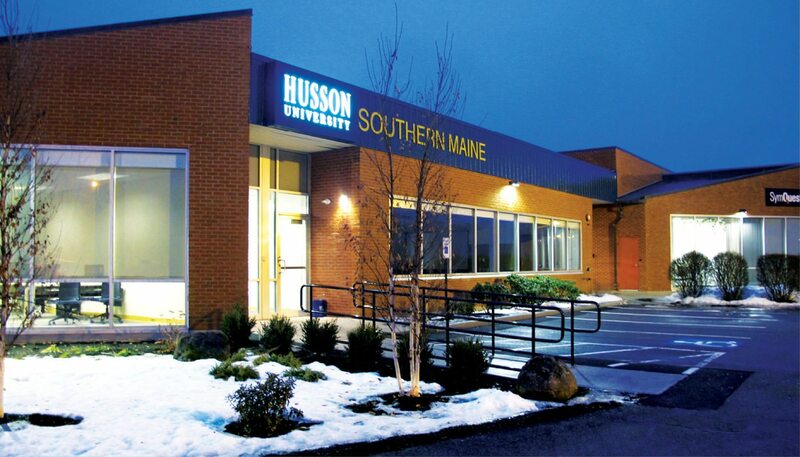 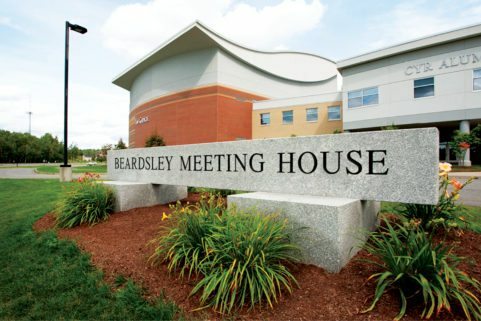 By locating next door to Maine’s largest city, Portland, Husson University is able to provide unique benefits to the surrounding community at its Southern Maine Campus. 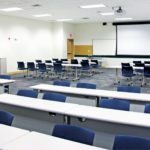 These include courses in Project Management, Early College Access Program for high school students, and now serves as a MCAT (Medical College Admissions Test) exam site.